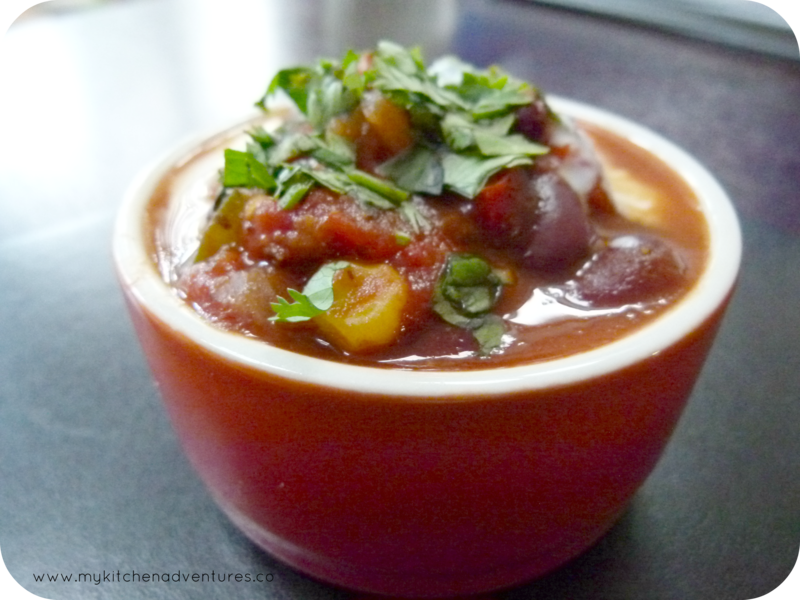 This is a “go to” recipe that is a great favourite in our household for two main reasons. One is that you can vary it depending on what you have in stock and the other is that it can be a meal all on it’s own. A great one for reducing carb’s in your diet and it’s so full of flavour too! It’s one of my most favourite comfort foods and so easy to make! One of my key spices for this recipe is smoked paprika and the “wow” factor it gives this dish changes it to the familiar tex mex flavour we all love. It’s available in most shops now and as it lasts for a long, long time I would suggest you keep it in stock if you don’t have it already! 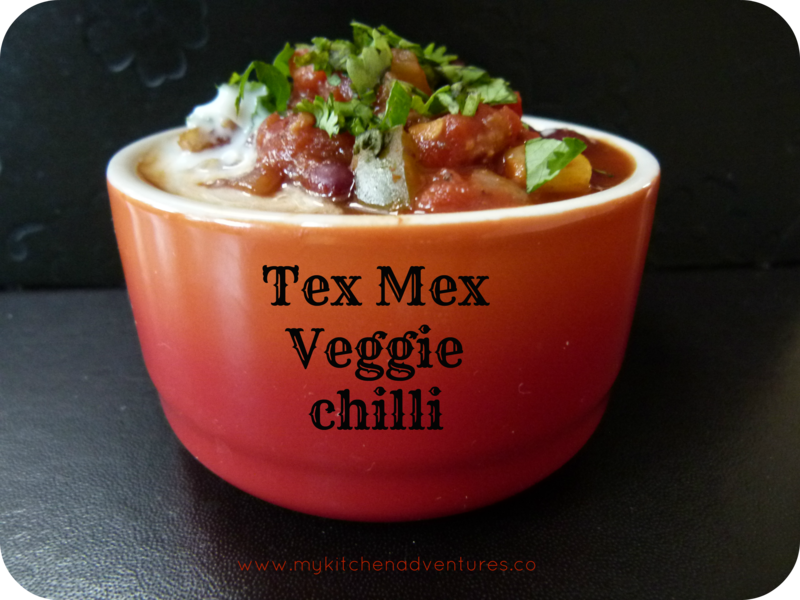 It’s great to add to any Mexican or Tex Mex dishes! The usual protein I use in this recipe are either soya mince or lentils (as these are what I have mostly in my stock cupboards!) but the beauty of this dish is that you can add any other beans or lentils you like! You can also vary the veg and add in mushrooms, potatoes, sweet potatoes, butternut squash, courgette/zucchini, pumpkin etc. 1. Put a large pan over a medium-high heat and add a couple of tablespoons of olive oil. Add the onion, peppers and garlic and cook for 5 minutes or very soft. 2. Add the chopped coriander stalks, chilli and other spices and cook for another 5 to 10 minutes, or until softened, stirring every couple of minutes. 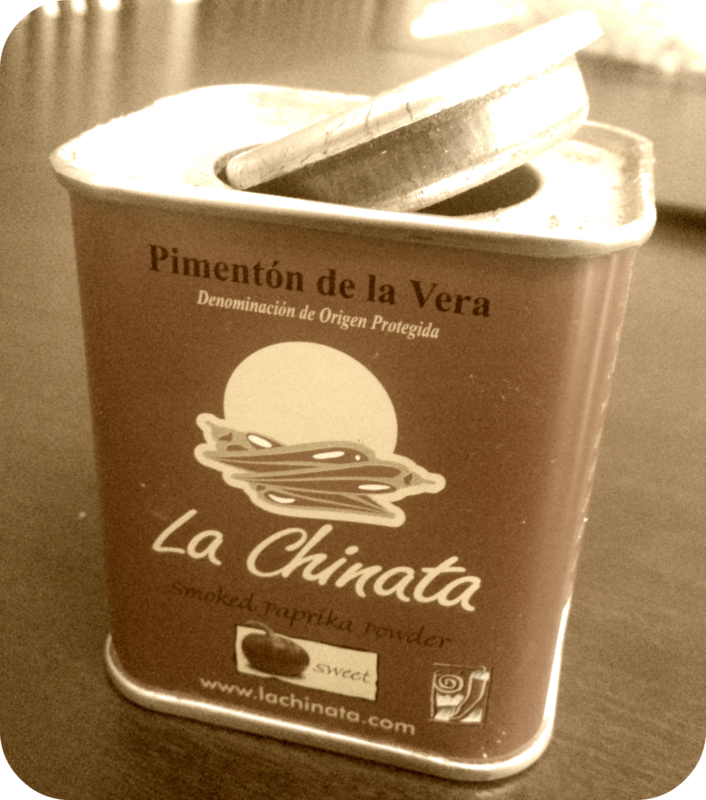 Take care with the smoked paprika as it’s quite a strong spice and will be overpowering if you add too much. 3. Drain the beans, then tip them into the pan along with the tinned tomatoes, soya mince and salt. Stir well and bring to the boil, then reduce to a medium-low heat and leave to tick away for 25 to 30 minutes, or until thickened and reduced. Keep an eye on it, and add a little water if it gets too thick. 4.Taste to check the seasoning and then scatter the remaining coriander leaves over the top. Serve with some soured cream/natural yoghurt, guacamole and rice or tortilla chips.